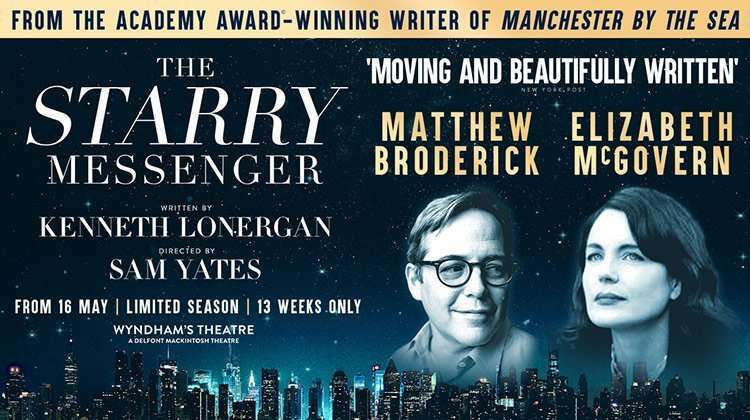 London transfer for Broadway's Driving Miss Daisy. 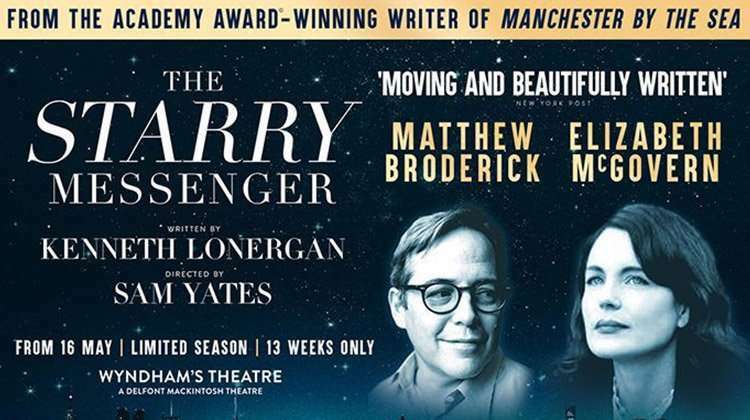 London transfer for Broadway’s Driving Miss Daisy. As previously tipped, recent Tony Award nominee Vanessa Redgrave will return home to London this October, bringing her successful Broadway performance in Driving Miss Daisy to the West End for a 12 week run. 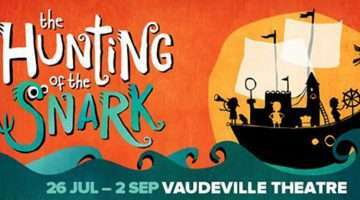 The play will run at the Wyndham’s Theatre from 26 September to 17 December 2011. Her New York colleagues, James Earl Jones and Boyd Gaines, will join her in London before a US tour of the show in Autumn 2012. 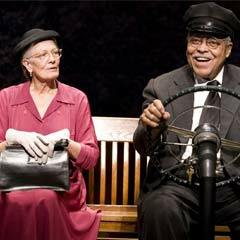 Driving Miss Daisy, which is directed by David Esbjornson, was written by Alfred Uhry and the 1989 movie version starring Morgan Freeman, Jessica Tandy and Dan Aykroyd won four Oscars. James Earl Jones was last seen in the West End in 2009 in Cat On A Hot Tin Roof at the Novello Theatre. Hi I am the owner of pisco ABA a brand that is sold in the UK and while I have been here for almost a month, I went to see the play at Wyndham Theatre….it was just fabulous….I have a special admiration for Vanessa Redgrave and I enjoyed it so much, James Earl Jones is so great…..the play simple, elegant, a master piece….I ended so moved and so happy to see them at the end been appraised and applauded….my hand hurt…loved it!